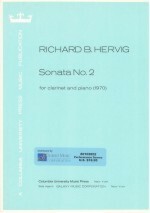 This is the second of two clarinet sonatas written by Hervig. 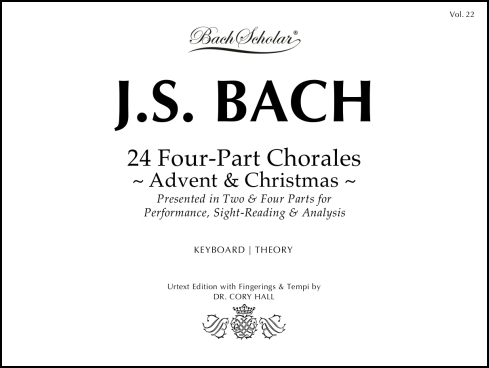 Both movements of this work are characterized by wide leaps in both instruments, giving a restless quality. Composed in 1970.